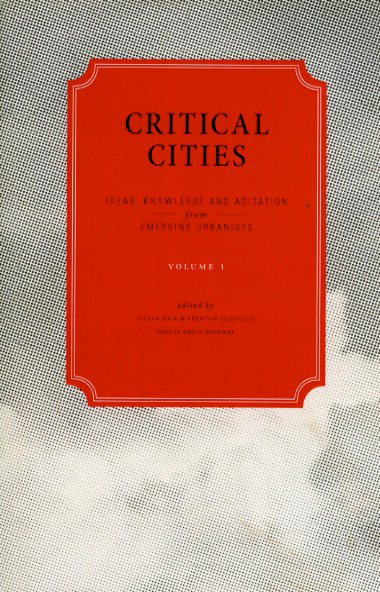 Critical Cities. Ideas Knowledge And Agitation from Emerging Urbanists. 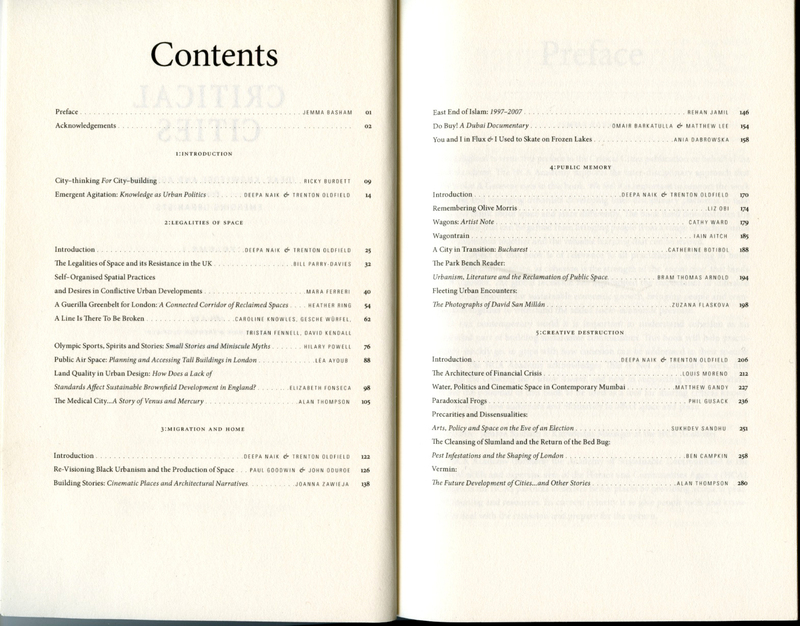 Anthology of critical papers, visual essays, transcripts of recorded conversations and actions by emerging urbanists from a wide variety of fields, including law, architecture, film, community, art and academia. 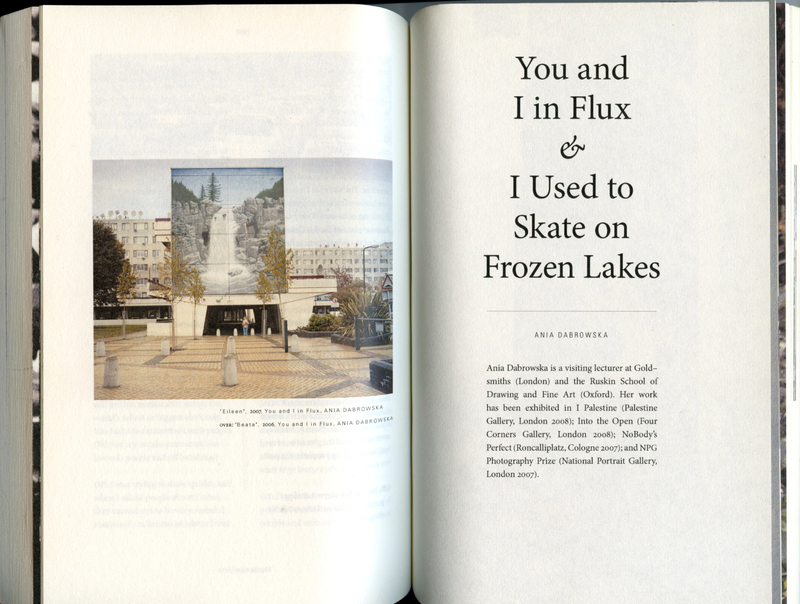 Featuring I Used to Skate On Frozen Lakes and You And I In Flux by Ania Dabrowska.